We're having a PARTY!!! This is one of my favorite days of the month. I love joining Andrea and sharing my favorite thing or two under $10. You should join us!! By the way, Ebby Lee walked right in and did great yesterday morning!! Again, thank you for all the prayers and sweet words! My VERY favorite $10 gift is BIRCHBOX! If you've never heard of it, Birchbox is an amazing monthly subscription where for only $10 (YES, I KNOW!) you receive five samples...all beauty related. This month I received an oil therapy for my hair, a perfume sample, a bronzer, beauty balm, and breath spray. The great thing about it (other than it's only $10) is you can write a review on the products you receive and earn points. After enough points, you can order regular size products for free! Click HERE to check it out. I'm telling you...it's SO much fun to receive a surprise box of goodies every month. Ladies...this is important. Have you tried these?? Oh. My. Goodness. I grabbed them to have a little special treat after dinner. We had them on Sunday night and they were DELICIOUS!!! Let's just say that I MIGHT have had two! You need to add these to your grocery list ASAP!! I'm doing something SUPER fun tomorrow!! Can't wait to share it with you!! And...join us for the party!! 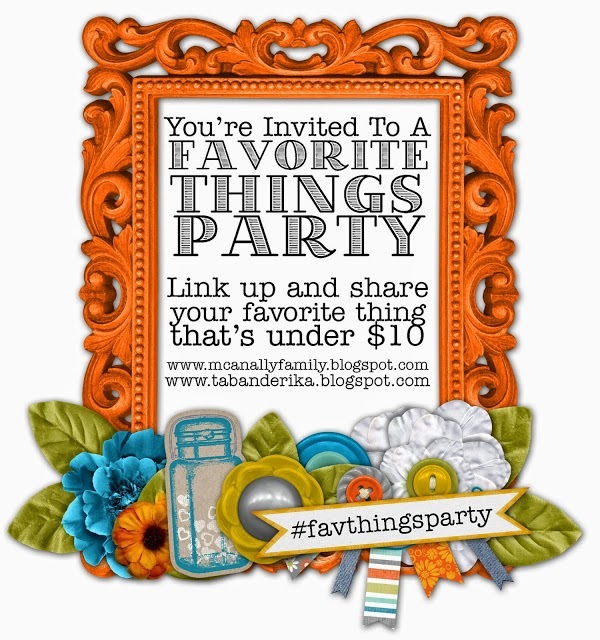 Link up with us and share your favorite thing under $10! Can't wait to check them out! Um, headed to the grocery store tomorrow and I'm totally buying those cookies! Yummmmmmy! Birchbox sounds fabulous!! I can't wait to check it out! Yay for Ebby lee having a great day and those cookies...adding them to my grocery list!!! Happy Tuesday! Can't wait to see what you're doing tmw !!! I just started ordering Birchbox after several coworkers suggested it. It should be here any day now and I can't wait. I do love subscription services because they are little treats that you wouldn't buy for yourself. Those cookies look amazing!!!! And I didn't I realize Birchbox was only $10 a month!?! May just have to give it a try. I almost wrote about my Birchbox for the link up today but I forgot to take pictures so I had to go a different route! I LOVE mine! 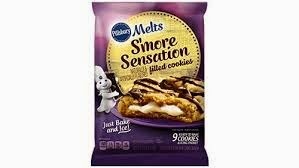 I am adding the cookies to my list now..I love anything that has to do with S'mores! Sounds DELISH! Those s'more cookies look amazing!! Smores and a cookie?! Looks amazing! I've been wanting to try to Birchbox, maybe I will sign up for it. Good to hear you like it!